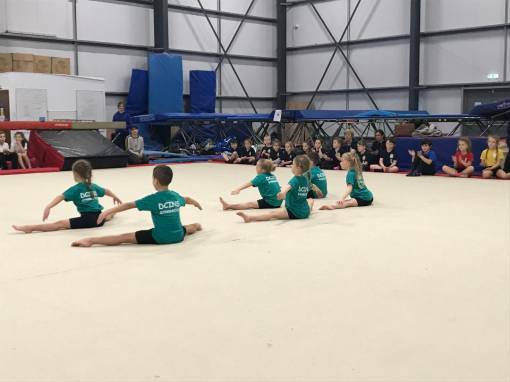 Wednesday 6th February saw our Keystage 1 Gymnastics Festival at Easton Gymnastics Centre. The event was split into two seasons, 80 plus pupils in the morning and a further 70 plus in the afternoon. The pupils had a great time, balancing, jumping, rolling and lots of fun! A huge thank you to Easton Gymnastics Centre for providing the facilities and coaches who supported our brilliant sports leaders from Taverham High School. Good Luck to Dereham Church Infant School and Heather Avenue Infant School who will be representing the partnership next week in the Norfolk School Games.